At Anroe electrical, we provide a professional and friendly electrical service at competitive prices. Our electricians are fully trained and up to date with the latest industry standards, so you can be confident that your electrical works will be carried out to meet safety requirements. Whether you simply require a small job to be carried out, or require complete re-wiring, our electrical contractors will provide a high standard of service and have the necessary skills and experience. We provide a wide range of domestic services to our customers, which include alarm installation, work on electrical gates, lighting installation and other electrical works. We offer a full domestic electrical service, so if you would like to find out more about our domestic services, or contact an electrician, we will be happy to help. 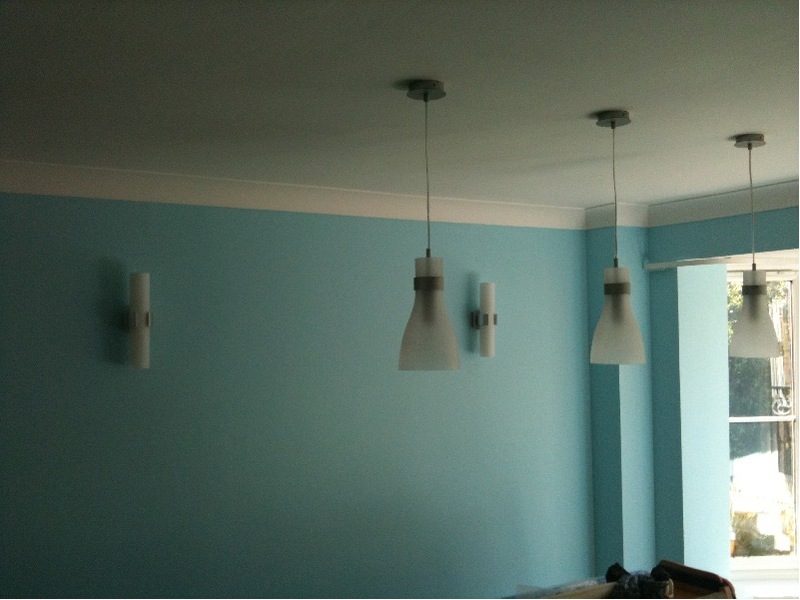 You may also be interested in our specialist lighting services for your home. Our lighting specialists undertake work on both interior and exterior lighting projects. Whether you are looking to create ambient lighting for your garden, or require modern, new lighting systems for your home, Anroe Electrical provide an excellent lighting service with work completed to a high standard.